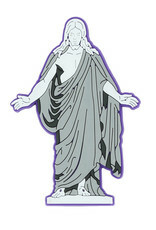 Our Christus magnet is a unique and child-friendly way to invite the spirit of Christ into your home. 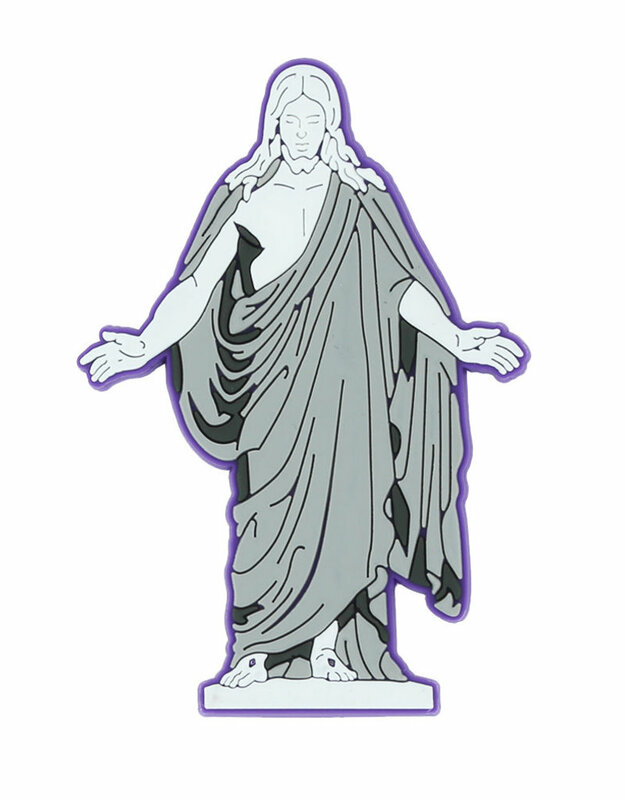 Featuring an exclusive design of the popular Christus statue on a royal purple background, each Christus magnet is three inches high and approximately two inches wide. It is made of a moderately soft plastic polymer that provides a slight bend. They were designed with little hands in mind and make perfect Primary gifts, birthday gifts, and stocking stuffers. Children and adults of all ages will love it.